Welcome the season with a sincere and appreciative message for your special someone. In this era, almost everything is done virtually, even the messages you create and send. But, it’s always great to go back to the traditional way of making your loved ones feel your love—that is, creating your own Christmas card. Making your own Christmas card using the messages we’ve collected is a good way to wrap your love in a text. Handmade cards with meaningful messages will even make them appreciate you more. 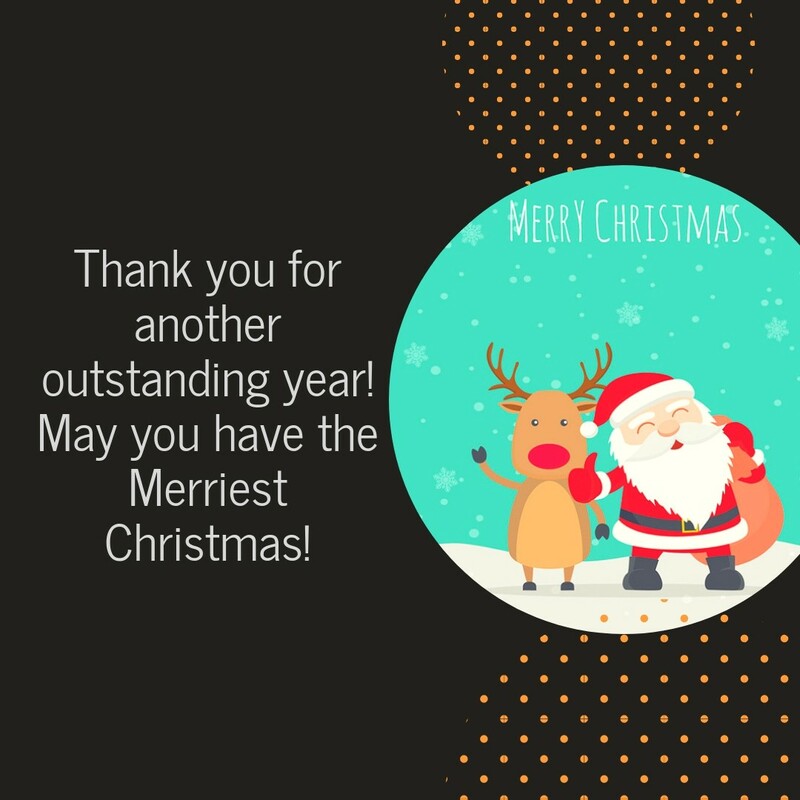 Thank you for another outstanding year! May you have the Merriest Christmas! Merry Christmas to the person who lights me up like the brightest tree. Do you know why this Christmas card is so wonderful? Because it isn’t an email and it isn’t a text. Merry Christmas! When I count my Christmas blessings, you’re at the top of the list! Merry Christmas! ‘Tis the season to be jolly, ‘tis the season to be thankful, ‘tis’ the season to celebrate. Merry Christmas! Christmas season reminds you to appreciate the people around you. This is the ideal time to show your gratitude to every person who has made a difference in your life. In this time of the year, Christmas cards are popping out everywhere and it’s not hard to find one that you can give to your loved one. May it be a message on gratitude, love or celebration, there’s always a perfect Christmas card message that will envelop your emotions.